Some great names setting up on the long and short side. For longs we’re waiting for a break above highs to enter (buy stops work well). I typically give the markets 15-minutes to open up and settle in before placing a trade. If we break highs during this time I will set my buy stop above the 15-min high. For shorts looking to place a sell stop below lows. Stops on both are above/below recent highs/lows respectively. 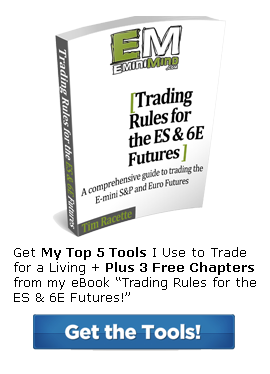 To Download Tim’s Trading Plan Guide Click Here.